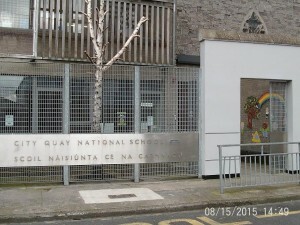 City Quay National School is a co-educational primary school educating around 170 children in Dublin’s south inner city. We teach children from Junior Infants to 6th Class. 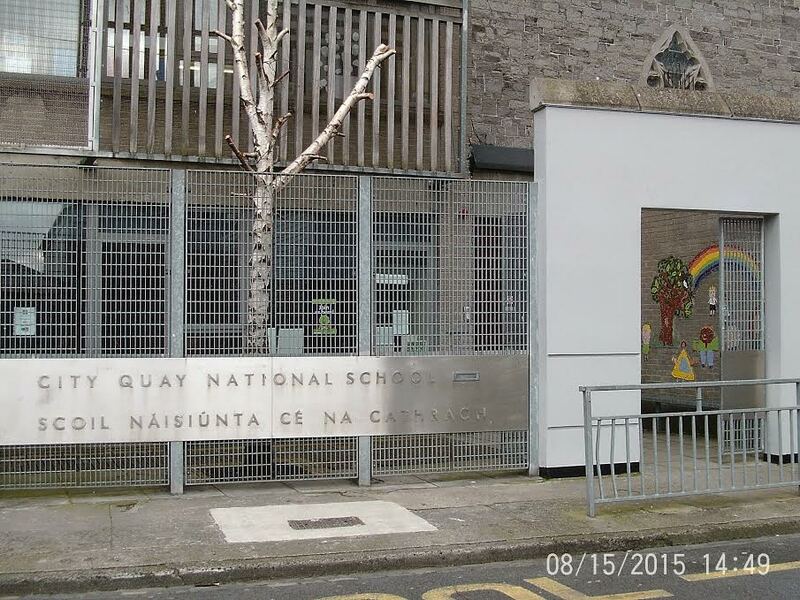 The school is under the patronage of the Catholic Archbishop of Dublin. The principal is Mr Richie Hoban. The deputy principal is Ms Anne Kelly. The school number is 01-6713754. Our postal address is City Quay N.S, Gloucester Street South, Dublin 2.